The highlights of Ash’s big adventures in Alola! 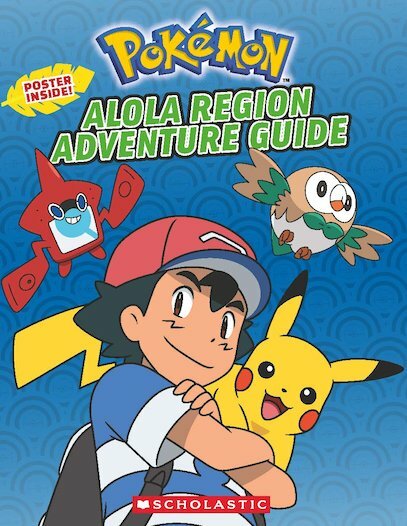 When Ash heads to the beautiful island region of Alola, he ends up in a wonderland of strange critters. The Pokémon of this place live in harmony with people, and do all kinds of incredible tricks you’ve never seen before. Check out Alola’s coolest creatures and most challenging gyms in Ash’s colourful guide to this must-go region. It’s a blast – but will Ash and his Pokémon buddies be a match for the evil Team Skull?